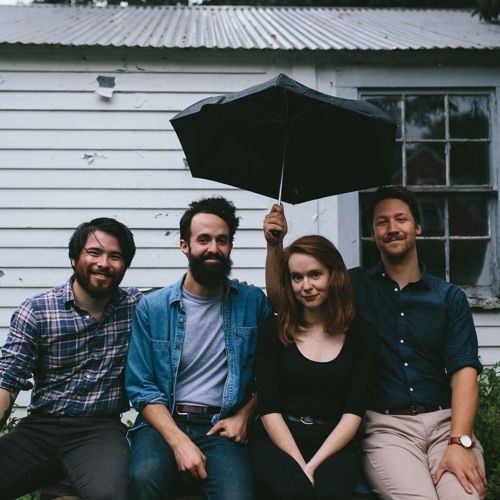 The Novel Ideas are a country folk quintet of friends from the great state of Massachusetts. Featuring the voices of three different songwriters, The Novel Ideas create a blend of pastoral, harmony driven, and plaintive Americana. They spent the past year touring nationally in support of their 10" single "Lost on the Road", featuring two new songs and marking the band's first effort as a five piece. In 2014, The Novel Ideas headed to Los Angeles to record a new full length album, with producer Rick Parker (Lord Huron, Black Rebel Motorcycle Club), with a release to be announced. They’ve shared the stage with acts such as Lord Huron, The Oh Hellos, Augustines, Little Green Cars, and are currently touring nationally.